The Renesas Synergy 16-bit microcontroller platform is designed for highly integrated, low-power applications and is used in appliances, consumer electronics, factory automation, and smart energy control systems. For applications requiring cellular connectivity, the end-device certified Skywire® Cellular Modem with optional bundled, no-contract cellular plans is an ideal choice. 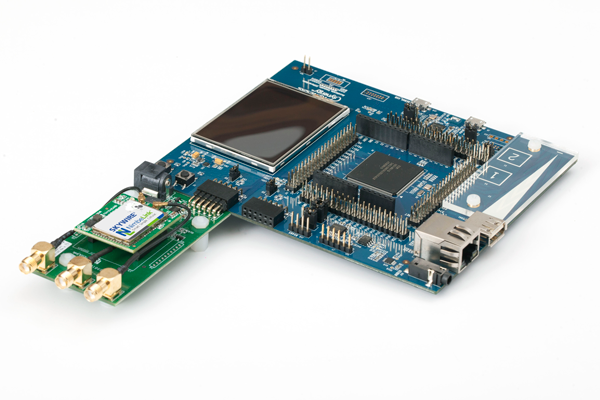 The Skywire® Renesas Synergy PMOD adapter kit allows the Skywire® development kit to plug directly into the Renesas Synergy development kit via an SPI-to-UART interface. The back of the adapter board is an interface that can connect to a Kurumi board. 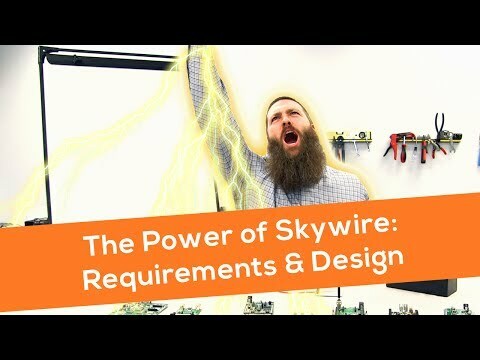 Brandon Hart introduces a variety of dev kits available for Skywire. 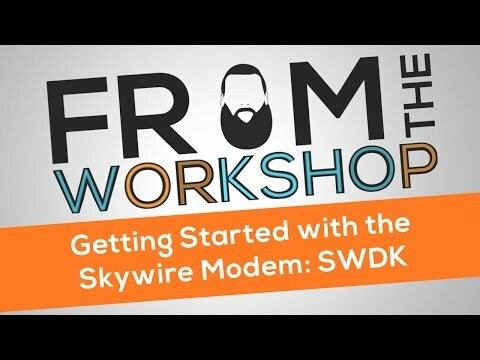 How to get started with the Skywire Development Kit. Learn more about the RL75n PMOD adapter kit. Brandon teaches the requirements to power your Skywire device. 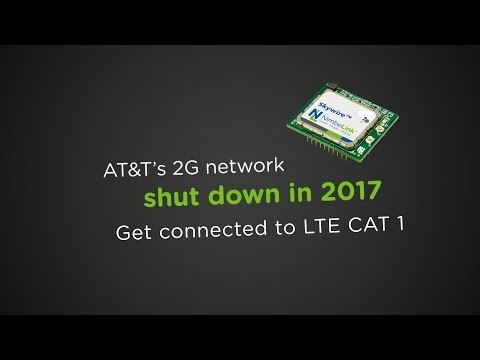 Learn more about the Skywire CAT 1 for AT&T and T-Mobile. If you need help selecting a Development Kit, or if you have any other questions, please do not hesitate to contact us.